5/5 rating based on 287 reviews. 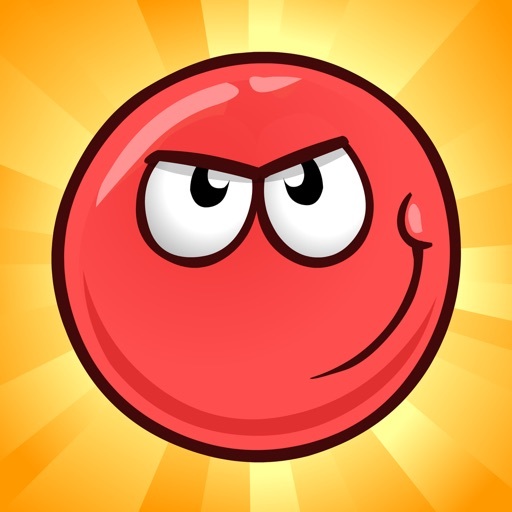 Read all reviews for Red Ball 4 (Ad Supported) for iPhone. I like it but I keep raging that I can’t pass them all 😡 I just get mad that’s why I’m gonna delete this game I don’t want to be mean but it just gets you mad when you can’t pass the level some are almost impossible. I like the game but it just gets me aggravated. It is amazing, When I finally finished I wished I could delete its data and play again. This is supposed to be a kids game. So, you’d think it would be easy. wrong. i’m well over ten years old and i can’t even get past world 2. and no, i’m not just a bad player, i’ve beaten games meant for a more mature audience. this game is meant to be near to impossible, because when you die 5 times, you either have to pay real money, watch an ad, or wait an hour just to play more. it’s a ridiculous scam, and i do not recommend getting you or your kid this game.